Do you want to reconstruct a location in 3D? 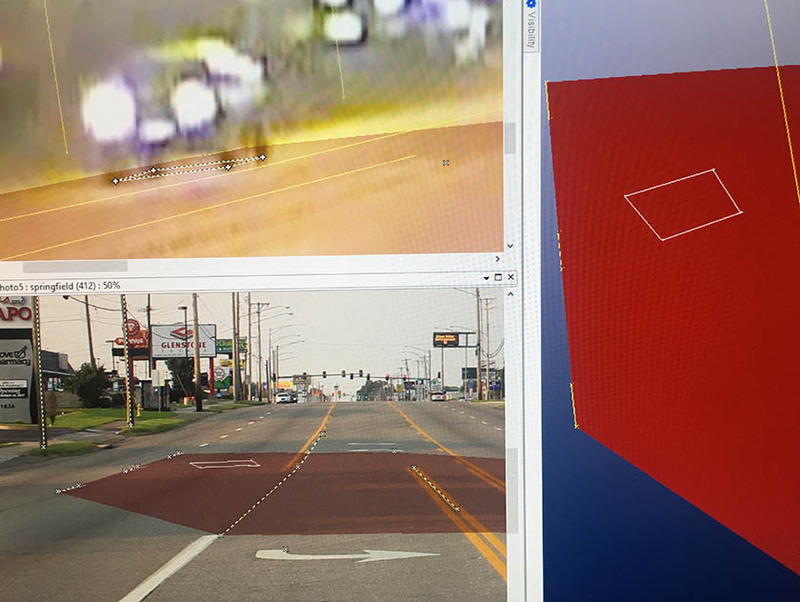 3D crime and accident reconstruction begins with returning to the location of the event to take photos, make measurements, and record laser scans. The goal is to build a comprehensive model from which can be measured heights, speed of movement, position of objects, and more. Whether your case is civil or criminal, state or federal, requiring help for defense, prosecution, or plaintiff, the job of NCAVF remains the same — to give you clarity about your evidence. NCAVF is a nationally recognized forensic audio and video lab. We investigate and clarify video, audio, and still image evidence, analyze results, and create digital media presentations for use in hearings, mediations, and court.